Niko Kovac admits Bayern Munich have a problem with playing in the Bundesliga after his side brushed off recent woeful domestic form with a five-goal romp in the Champions League. 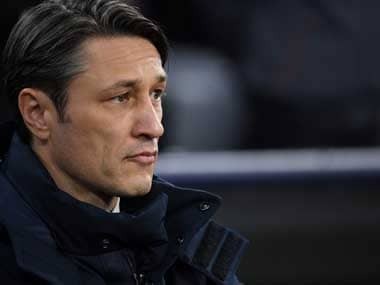 "It sounds strange, but when we play in the Champions League or against the big names in the Bundesliga, you can see that the team can do it," said Kovac after Tuesday's 5-1 romp against Benfica confirmed Bayern's place in the last 16 of the Champions League. "However, when we play against the so-called small teams, perhaps we think it's okay to play at half strength. Those are the (league) points we are missing at the moment," he added. 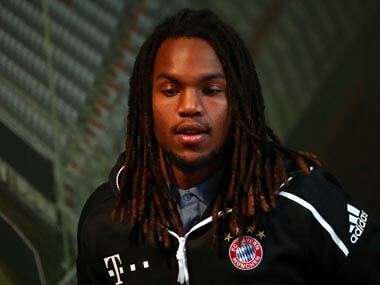 Bayern have taken just eight from a possible 21 points in their last seven Bundesliga games. However, against Benfica, Arjen Robben produced two superb goals before Robert Lewandowski scored with two headers and Franck Ribery netted his first Champions League goal in three years in a gala display. 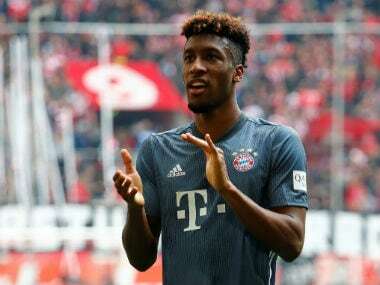 Yet there were again glimpses of the woeful defending which has cost Bayern so dearly in recent weeks as Benfica scored on the counter-attack when sub Gedson Fernandes netted 48 seconds after coming off the bench. Bayern have chalked up four wins and a draw to qualify for the last 16 of the Champions League at a canter, but their progress in Europe contrasts sharply by their domestic form. The defending Bundesliga champions sit fifth in the German table — trailing leaders Borussia Dortmund by nine points, denting their hopes of winning a seventh straight German league title. The Benfica rout, three days after a woeful 3-3 draw against Duesseldorf, effectively rescued Kovac's job as head coach, but another poor display at Werder Bremen on Saturday will put him back in danger. The German media have already tipped former Arsenal boss Arsene Wenger as the leading candidate to replace him, which Bayern deny. "No — 100 percent, no," replied sports director Hasan Salihamidzic, who said there was no discussion about replacing Kovac after Saturday's draw. "Of course, we talked about the situation, but not about another coach. The win speaks for itself, the team gave the correct answer on the pitch," he said. Robben, part of a quartet of senior players — with Thomas Mueller, Franck Ribery and Mats Hummels — who magazine Kicker claim do not support Kovac, said he was pleased the win eased the pressure on his coach. "It is normal that the trainer would be criticised, we win together and we lose together — he's one of us," said Robben. Kovac hugged Ribery after his goal but later acknowledged Kicker's report of rebels in his dressing room. "I'll put it this way, they talk about four players who are against me, but not about those who are on my side, because there are lots of them," said Kovac, adding, "that is clear enough and we are on the right path. 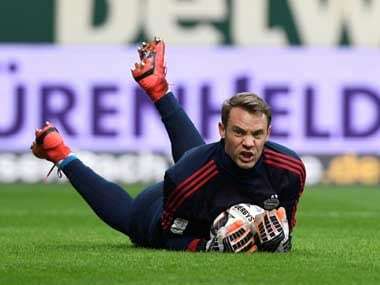 Franck is very diligent, he does a lot, plays a lot for his team-mates and earned the praise."